Just like fashion, every new season brings new trends for hair. 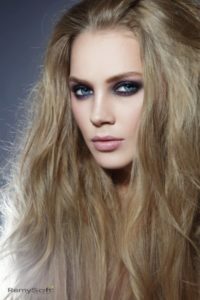 From shiny hair extensions to the best hair products for remy hair, if you want to look your best, you need to stay on top of the latest styles. Follow these hot fall hair fashion tips to make an on-trend impression. Shiny hair extensions look great with a headband. While headbands and other similar hair accessories fell by the wayside for a while, they are making a comeback this fall. Women are looking for a fashionable way to keep their hair out of the way. Regardless of the style you choose, you will have a no-fuss way to pull your hair back and look chic. 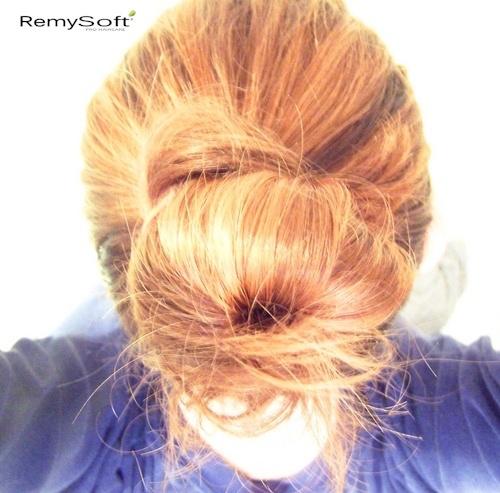 Hair products for remy hair make even messy hair look great. The chignon is known for its classy look and its long history as a fancy hair style. In 2015, this look is getting a complete makeover. Instead of being prim and proper, the chignon is taking on a disheveled appearance. You will still pull your hair back severely to the neckline, but instead of smoothing out the style, leave it slightly messy. Protective hair serum is a must. It was once considered unacceptable to simply get out of bed and go. However, this unkempt look has become a fast-growing trend for the fall 2015 season. A straight part down the middle of the head is just the beginning, but you don’t even have to straighten your natural part to create this fun, new look. Simply leave your hair down and don’t fret over every single hair out of place. Use hair extensions to replicate this look. In addition to the center part for the above hair style, a side part is another option for today’s most popular hair trends. However, instead of leaving your hair hanging straight and natural, the perfect combination for the side part is to slick back your hair. Using a touch of mousse or another quality hair product for remy hair will help you achieve this on-trend statement. Always use hair products for remy hair. Free-flowing hair is often the only alternative to pinning it up in a bun or another similar hair style. As the weather chills, people are pulling out their turtlenecks and other high collared shirts. This has created a new trend of leaving your hair tucked into your shirt, rather than pulling it free. It may feel unfinished at first, but you will quickly realize you aren’t the only one sporting this look (and will stay warmer in the process). When you use the best hair products for remy hair, such as a protective hair serum, you will find you can do just about anything with your hair. Before you head out this fall, whether for work or play, consider these on-trend styles to ensure you are looking your best. It’s not just your choice of clothing that says something about your style; it’s also about what you do with your hair. So get out there and make a statement! If you’re looking for the best hair products to keep your hair looking great,contact us. We offer a full line of hair products to give you the look you want.